Seventeen new tracks to set your summer ablaze. 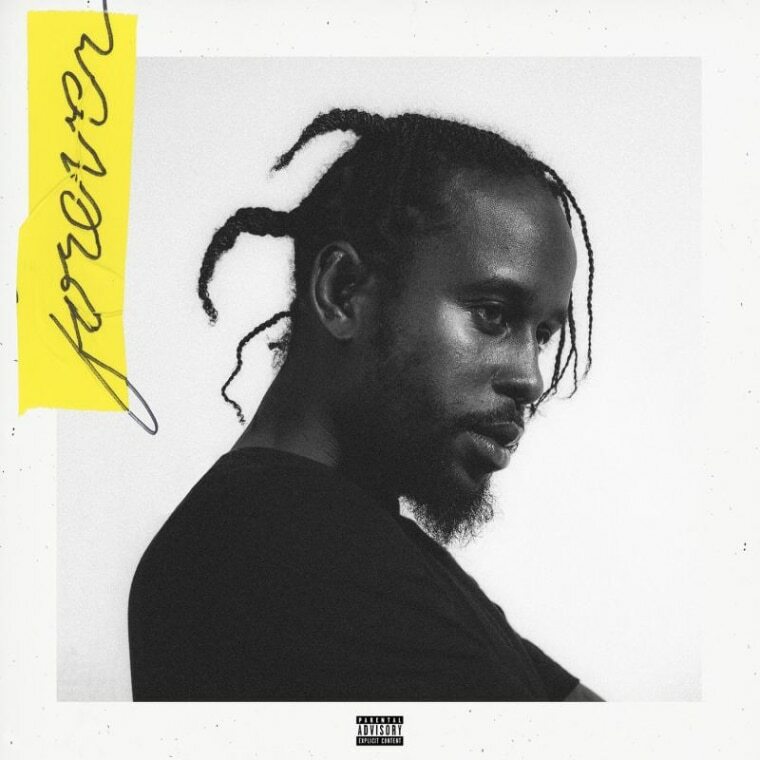 Hours after sharing the tracklist, Popcaan's new album Forever has arrived. The seventeen song project includes a feature from DaVido, as well as previously released singles "Wine For Me", "Firm & Strong", and "Body So Good." Stream it below. Hours after sharing the tracklist, Popcaan's expansive sophomore album Forever has arrived. The seventeen song project includes a feature from DaVido, as well as previously released singles "Wine For Me", "Firm & Strong", and "Body So Good." Stream it below.